You must make reservations at least 5 minutes in advance of the time at 219 Restaurant. In addition to available street parking, we recommend the affordable, municipal parking garage underneath City Hall just around the corner, on Fairfax Street. King St. Metro [<1 mile]; Free trolley services on King St., from Metro. Live blues music [including Grammy-winning acts] six nights a week upstairs in our massive, well-appointed cigar lounge, the Basin Street Lounge. Downstairs, in our casual bar the Bayou Room, we offer DJ format dance music complete with laser lights. Please inquire. We regularly host wedding parties, rehearsal dinners, showers, corporate functions and retreats, and hail and farewells. We host regular wine tastings, wine pairing dinners, cigar tastings and cigar pairing dinners, and scotch tastings. We do offer catering upon request. 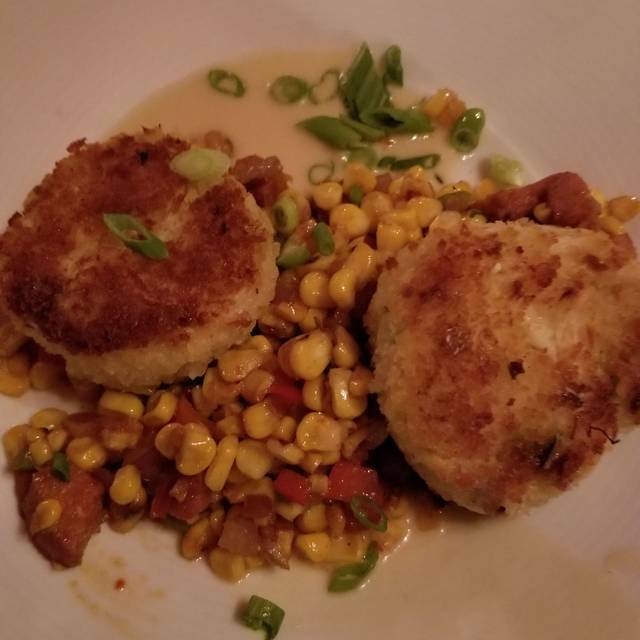 Housed in a historic 19th century townhouse blocks from the waterfront, 219 Restaurant offers modern Southern cuisine with creole influence. 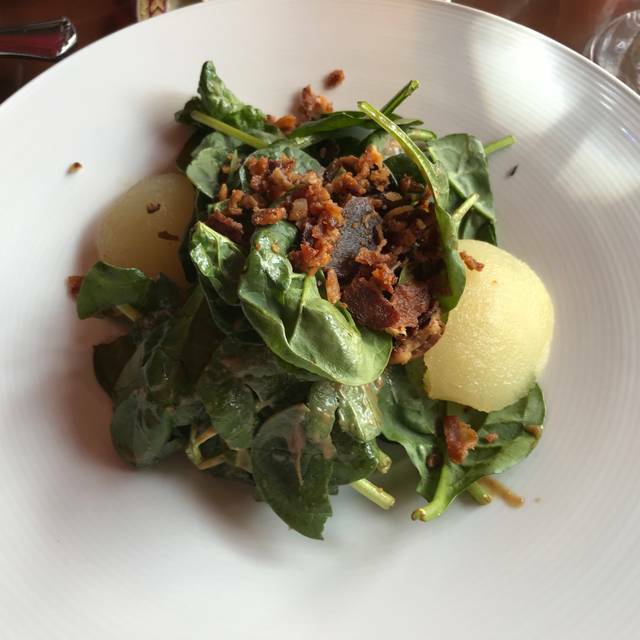 Our menu focuses on classic dishes with a southern influence to make for an exceptional dining experience. We offer private dining rooms in addition to our elegant main floor and offer pre-fixed banquet menus suitable for any event. After your meal, you can unwind in our spacious second story Basin St. Lounge, and be entertained by world class blues/jazz music - seven nights a week - or head downstairs to our Bayou Room, for live DJs and dancing. Whether you're looking for a casual night out or something a little more intimate, 219 Restaurant has what you're looking for... seven days a week! Please note that the only menu that will be served on Easter Sunday is the Easter Brunch. Thank you for your patronage! Great place for a good bite to eat and make sure to check out the Jazz/Blues cigar and scotch lounge (which is upstairs) after dinner. Bands come on at 9:00pm and they are always good. food and service were great. my only complaint was that some of the restaurant employees were smoking and it carried into the eating area. We had a wonderful time. The oysters and bananas foster were rock star. The jambalaya and gumbo were good, but did not have the Cajun bang we were expecting. After dinner the live music and drinks upstairs finished the evening on a very high note! This was my third time going to Brunch at 219. This was the first time I was not pleased with the staff at all. I ordered my brunch. The order came back correct, however, when I at the omlette, it had a funny taste. When I called the server to the table, I informed him i did not like the way the food taste. He asked if I wanted to order something else and I said 'yes. This is where I my disappointment started. He took more than 10 minutes to come back to the table, and that was only because I asked the female server if we could please get the check. He came over to the table and asked if I had decided. I said we asked for the check. He left and returned with the check. He did not charge us for our meal, but he NEVER asked if I wanted anything else, was there a reason I didn't order another dish, or apologize for me not being pleased with the dish. When we left, we walked right by us and he never said 'thank you', 'come back again'. NOTHING. I was highly disappointed with the customer service from this male server on Sunday, March 24. I will definitely think twice about going to 219 again. Great experience. And very friendly staff. Enjoyed a great evening! Service and food was good. I enjoyed the ambiance. Arrived at 7. We had the place to ourselves which was very nice. Wait staff was new but attentive. Ambiance was wonderful. The experience was excellent! 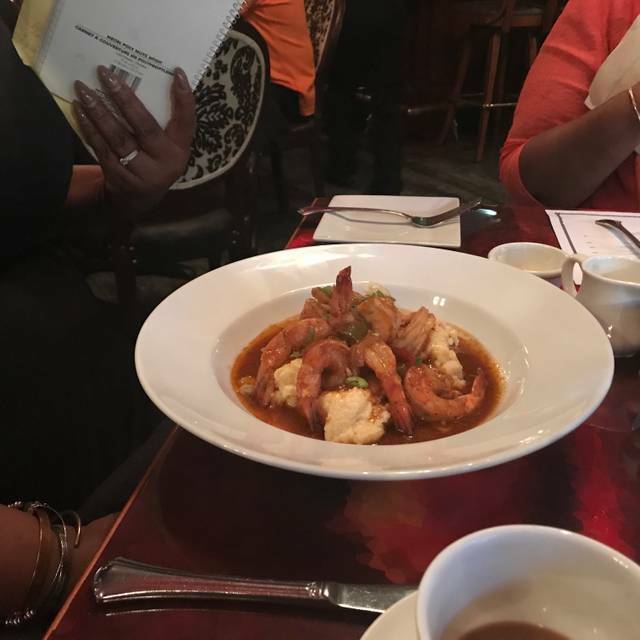 I took my girlfriend who is from the NoLA area and she was really impressed with the food which she said was authentic Creole. The service and ambiance in the dining room was exquisite. I would definitely recommend! Wonderful atmosphere, service and food. We also love Eva. Great food, Eva the bartender was the perfect host!!! The service was good and the food was amazing! Everyone enjoyed their meal. As a matter of fact, we visit 219 often and are never disappointed. My only criticism is the cigarette smoke. The cigarette smoke made us eat fast so we could remove ourselves from the environment. If they address this concern, we would give 5 stars. 219 is going through an "up" stage among its ups and downs. Don't get discouraged by the whiffs of reaky cigar smoke smell, it doesn't permeate into the lovely dining room. The food was very good as was the service. 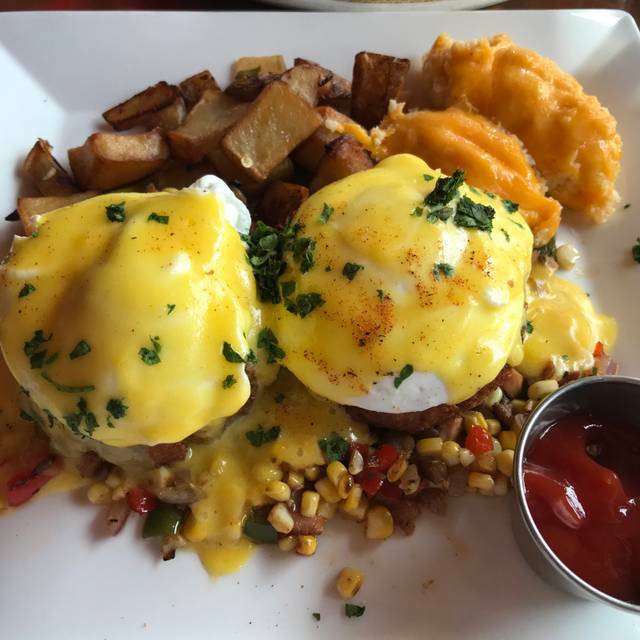 Great Sunday brunch! 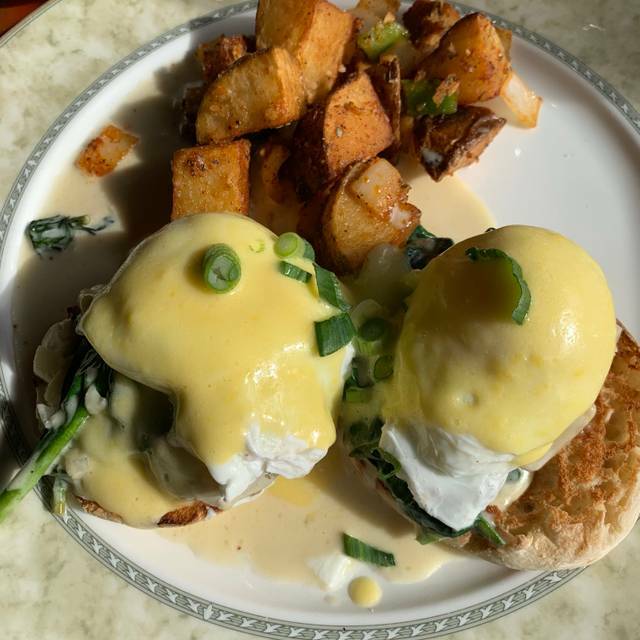 Loved the warm beignets and the complimentary Bellini with my eggs benedict. We scored a small table next to the front windows, which was great for people watching. The service is outstanding and the food is amazing. Debbie was so nice to us! Only two parties (including us) during brunch. 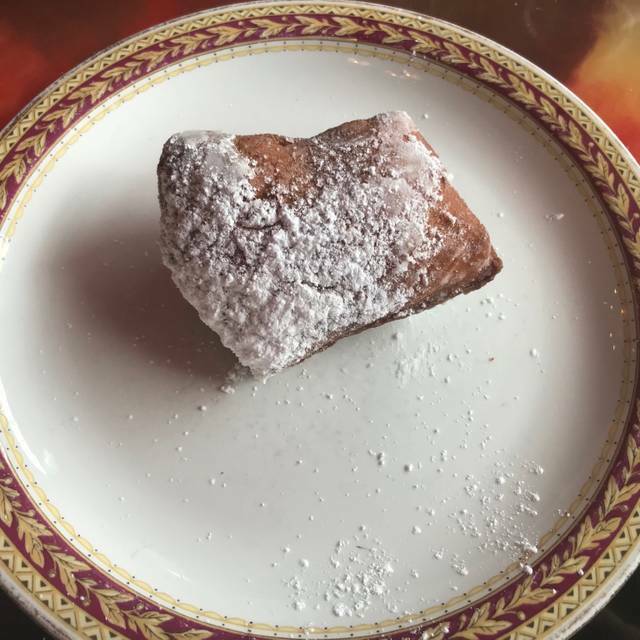 The servings for beignets was HUGE (and appreciated) :) Thank you! We sat at a table in tight space and I kept getting bumped throughout dinner by staff and other customer and made for an uncomfortable dinner. No one apologized or even said "excuse me" by the staff. Food was wonderful! Service and food were excellent. Dining room had a smell of cigarettes which was masked as the room filled up. Believe they have a cigar bar in the basement but this smelled like cigarette smoke. The room was nice with a warm fire. I had the hanger steak with was thick and impossible to chew. The food otherwise was ok but not great. Great meal with fantastic service (the she-crab soup was amazing!). We had a window table facing onto King Street, which was also create for people watching. The service was great with an appropriate balance in the timing of not feeling rushed and not feeling ignored. They also have a solid single malt scotch list. 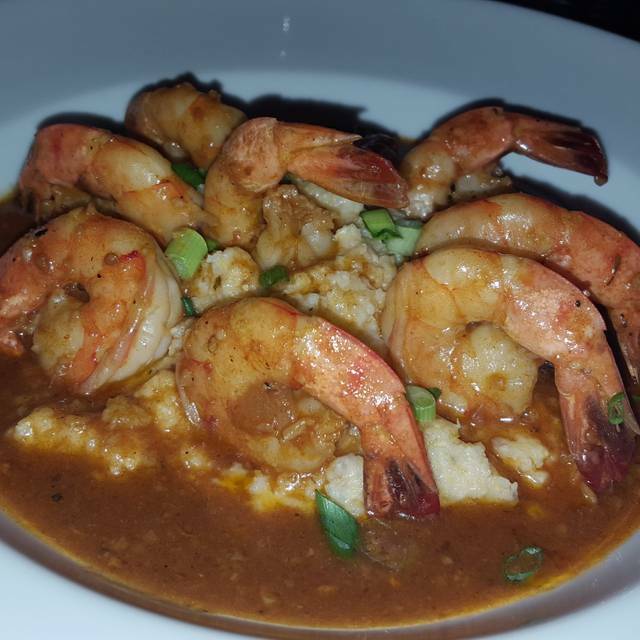 219 is a nice restaurant that consistently offers you good creole food in a nice setting. The service is great and make you feel special. It was a great evening. Our server was excellent and the food was great. This has been my third visit. I will be back. Highly recommend. A small scent of tobacco at entrance, but tolerable. 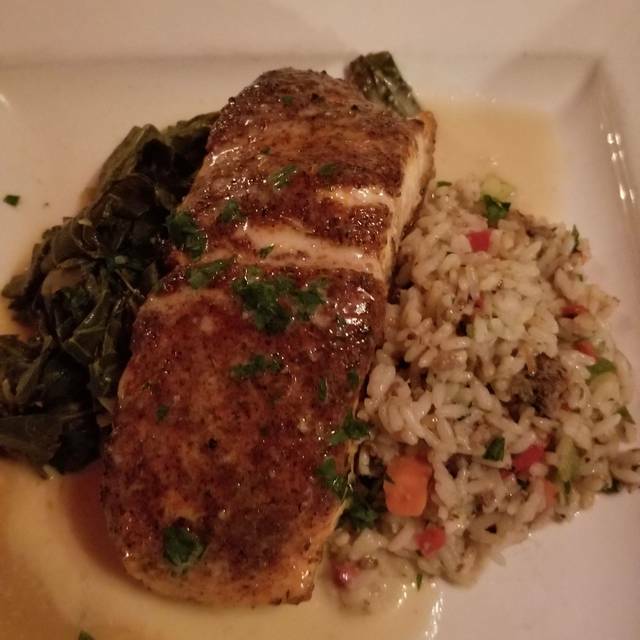 Great service and outstanding food! Wow has this place changed! Some moments are just hard to relive....219 is missing its service elegance. Anniversary celebration but never mentioned despite the fact we had entered this is the reservation. Waiter was polite, but inattentive. Had the fried chicken it was cook to hard and the batter was to thick. But everything else was great... fantastic service. We were seated quickly at a beautiful table near the fireplace and looking at the street. We were given water and then didn't see a waiter for 30 min. Service and food were good after that. 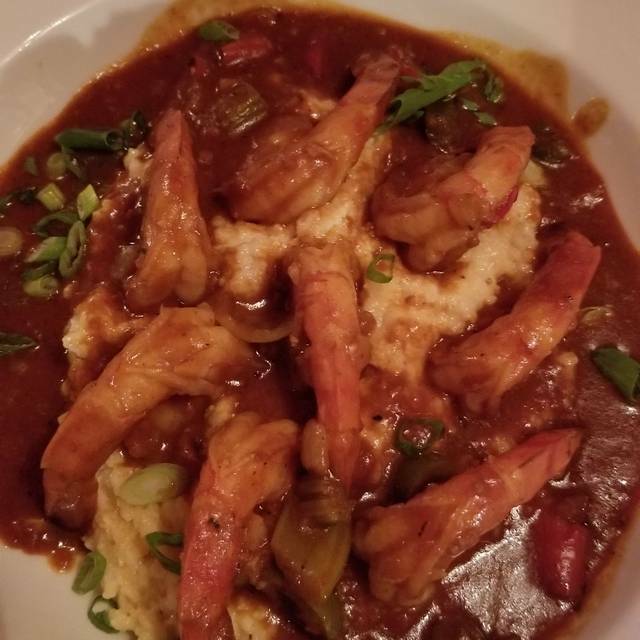 I got the shrimp creole. The shrimp were done nicely but just swimming in a spicy tomato sauce. Not very exciting. We were hoping to go listen to jazz after dinner but didn't realize it was a cigar bar. Too smoky to hang out. Went for Christmas dinner, so they had a special menu. Everything we had was delicious. IThe ambience was old New Orleans elegance. They have a room upstairs for live music; can't wait to come back for that. The service was outstanding. The food and atmosphere were wobderful. Christmas meal. Set menu. Delicious! It was Christmas Eve. The restaurant wasn't very busy. Service was slow and unattentive. It seemed like one waiter might have been covering multiple dining areas. The food was good but there was a limited holiday menu that wasn't advertised in advance. Wanted to experience their regular menu...maybe another year. Beautiful restaurant. Fireplace seating very cozy. Food was outstanding. Complimentary brunch cocktails. This was the first visit to 219 for my friend and me. Are we ever glad we decided to try 219! She and I were seated at the window in the smaller dining room that is warmed with an open fire. You couldn't have asked for better service. My friend began with a bowl of she crab soup. I had a caesar salad. We both had jambalaya for our entrées. We had plenty of meat in a delightfully seasoned sauce. We finished with bourbon bread pudding. We were pleasantly surprised how light the pudding was. Everything was delicious. If you come via Metro, I recommend catching the King Street Trolley to 219. A unique treasure of oldtown. The 219 restaurant main floor is outstanding, great quiet atmosphere and has fireplaces in winter. Great menu, great service, reasonably priced diverse wine list. Try the duck!! You can go upstairs after for live music and cigars-but be warned it gets loud up there. I enjoyed the quiet ambiance for Thanksgiving Dinner. The fire in the fireplace helped to create the cozy, warm, and friendly atmosphere. The frisée salad with marinated beet was delicious, as was the squash bisque soup. The traditional thanksgiving menu was delightful and the fresh turkey delightful! The only criticism was of the lamb with some pieces a bit stringy. Service was timely and cordial. I heartily recommend Two Nineteen Restaurant. Great Experience, our hostess was amazing and very attentive.